The Cavachon is not a pure breed. 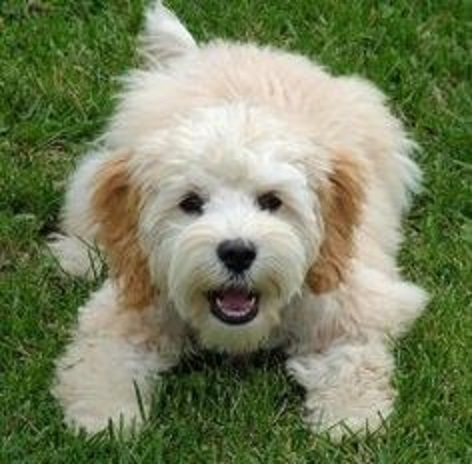 Rather, it's a "designer dog" combination of Bichon Frise and Cavalier King Charles Spaniel. The result is a sweet-tempered, fuzzy ball of fluff that can make a lovely companion for the right person.